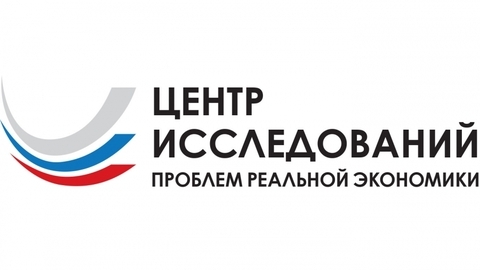 About the project "international cooperation and exports"
In April the Russian government will begin accepting the first applications from the Russian companies that are willing to participate in the national project "international cooperation and exports". In the framework of this project will be created a list of organizations that will participate in corporate programs to increase competitiveness (cppc). On the objectives of this national project, about which companies can participate in cppb and how the selection process will be monitored, said experts of the center of researches of problems of the real economy at the Russian University named after G. V. Plekhanov.